Welcome to Children's Crossing. As your child’s dental healthcare providers, our mission is to promote your child’s optimal dental health through early detection and prevention of any oral health problems. Dr. Michael C. Tew, Dr. Jeffery K. Rupp, and our team provide excellent, gentle dental care to children of all ages. 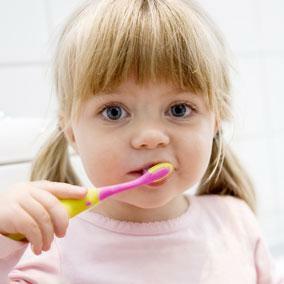 Dental health is a fundamental aspect of your child’s total well-being. We know that good dental health is an important part of a child’s overall wellbeing; however, some young patients may not feel at ease in the office setting. We offer a comfortable, child-friendly environment for our patients. 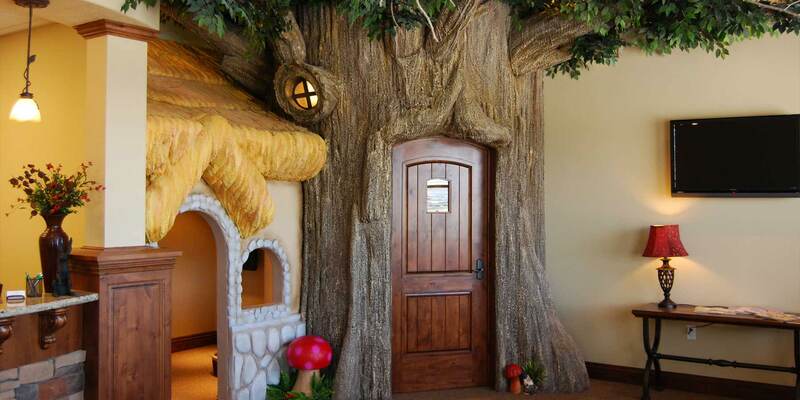 The things we have in our office, from the innovative design to the age-appropriate play equipment, all serve the purpose of ensuring your child’s visit will be a pleasant experience. Our board-certified pediatric dentists offer compassionate and gentle dental care. Being parents themselves, they understand your concerns and strive to make your child feel right at home in our office. As experienced kid dentists, Drs. Tew and Rupp use advanced, kid-friendly methods to detect and treat your little one’s teeth problems as early as possible. With their warm demeanor and the skills to match, you know your child is in safe and capable hands. If you live around Utah County and are looking for a pediatric dentist, Children's Crossing is the place for you. In addition to our convenient service areas, we also have parent resources and digital patient information forms available on our website. They will help you get ready for your child’s visits in advance and cut down on your waiting time. We grow smiles and We look forward to seeing you in Children's Crossing, the place “Where Smiles Grow.” Call us to schedule your child’s appointment. We aim to create a positive setting for your child to receive modern dental care and to form lifelong oral hygiene habits at a young age. Our dentists and team will educate your child about proper dental hygiene so they can have a healthy smile for a lifetime. We want all the children we see to have a warm, pleasant experience with us. We want to help your child feel comfortable in the dental chair. For eight years, our dentists have provided pediatric dentistry in Saratoga Springs, Utah, and the surrounding areas of Eagle Mountain and Lehi, Utah. We welcome you and your child to our office. Please view the pages of our website and get to know us better. We invite you to give us a call so we can answer your questions and schedule your child’s next appointment with us. Copyright 2019 © Children's Crossing. All rights reserved.